What, If Any, Path/Tradition Do You Follow? This question was recently asked on a Facebok group I joined that is for people who are oriented to "witchy" spiritual practice. My response is what I decided to post here on the blog today, as well. I call myself pagan or neo-pagan, which I like as a big non-specific umbrella term for my spiritual practice. I am a pantheist, meaning I believe there is a spirit and it is in animal, mineral and plants. I enjoy observing the Celtic earth-based holidays. These are based off the cycles of nature, as seen in the "Wheel of the Year" above. Many of the holidays and traditions associated with these holidays are also part of Christian and other Abrahamic religious observations. 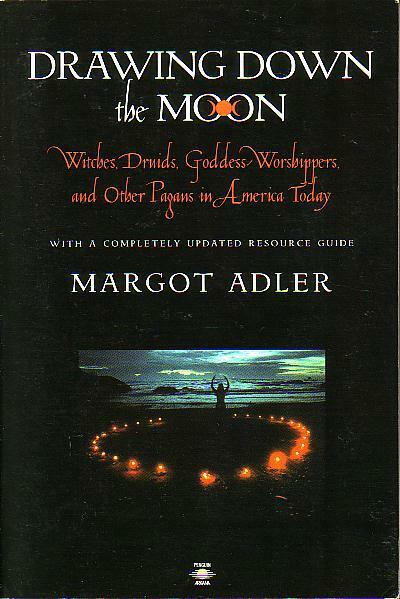 Look for a future post about my "Divine Feminine Shrine"
I think of what Margot Adler wrote in "Drawing Down the Moon" -- to paraphrase: that while there's a lot of history of past practices that are witchy, none are the singular "right" way to be or do a "witchy" spiritual practice. The remarkable thing about contemporary times, with knowledge of past pagan/folk magic/witch traditions coming out, coming together, as more people idenitify with this spiritual orientation, is that it is not dogmatic. It doesn't need validation of past practices in order to be valid today. And whatever way we incorporate this practice into our lives nowadays is as valid as old traditions. So I read literature, newsletters, websites, social media, etc from like-minded people and develop my practice from that. For some, one particular practice might speak to them, like Dianic or Gardnerian; for others, like me, what speaks most to me is the openness of incorporating multiple ways of spiritual practice into my own personal one. Lately, I've been really into crystals. Stay tuned for more on that topic!